The presence of women in African politics has been hailed by observers both inside and outside the region as a step in the right direction toward ensuring the representation of women’s issues. 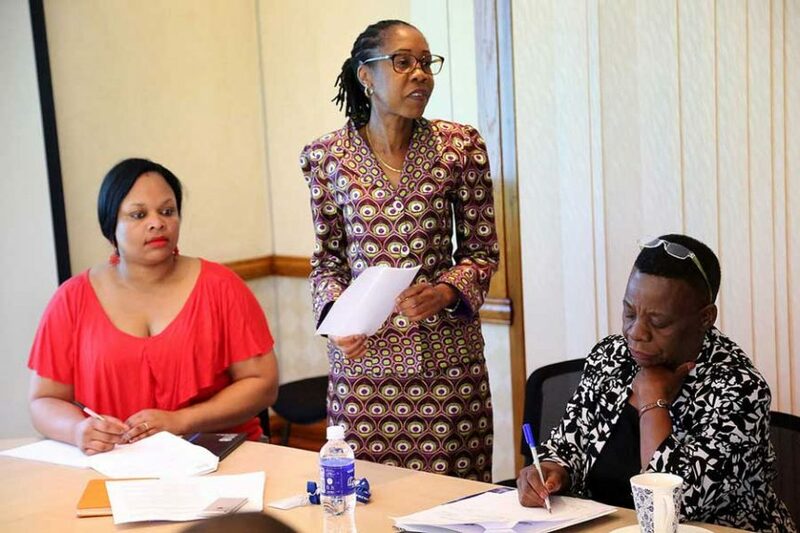 Focusing on the relationship between descriptive and substantive representation during the Zimbabwean 8th Parliament Session, Fungisai Musoni will analyze the challenges of measuring women’s substantive representation given the patriarchal nature of Zimbabwean political institutions. The event is free and open to the public, and participants are welcome to bring lunch an d eat during the conversation. RSVP here. 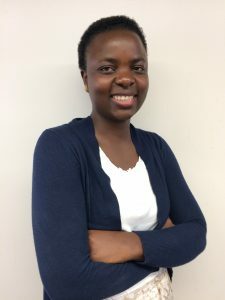 Fungisai Musoni is a PhD candidate in the Department of African American and African Studies. She currently teaches AFAMAST 1121: African Civilizations to 1870. The class focuses on Africa’s interaction with other countries. Musoni hopes to inform students about African worldviews through common traditions and practices.